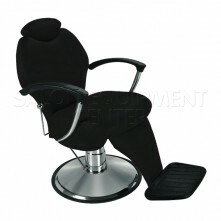 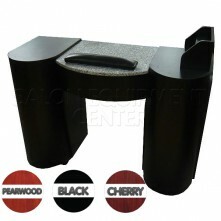 This is definitely the one of the best and most economical chairs on the market. 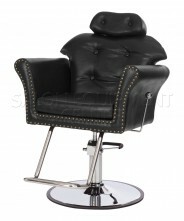 Very contemporary silver arm rest with a T-shape foot rest. 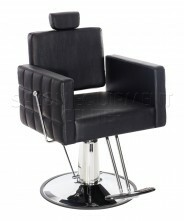 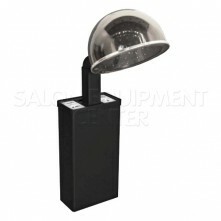 Its sleek, elegant, and built for quality. 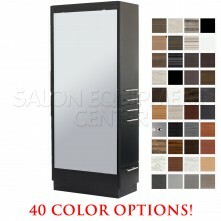 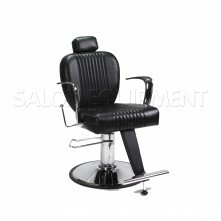 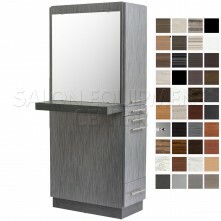 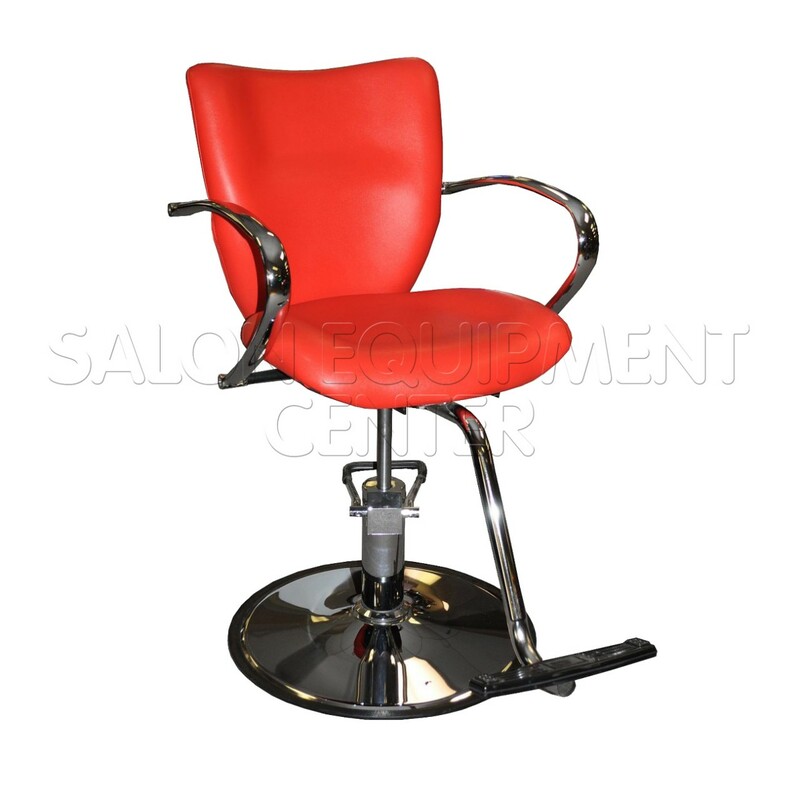 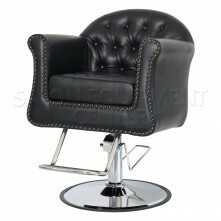 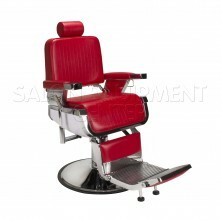 Dimensions: 20" x 18" x 17"
Click the button below to add the The Red Riding Hood Salon Styling Chair to your wish list.